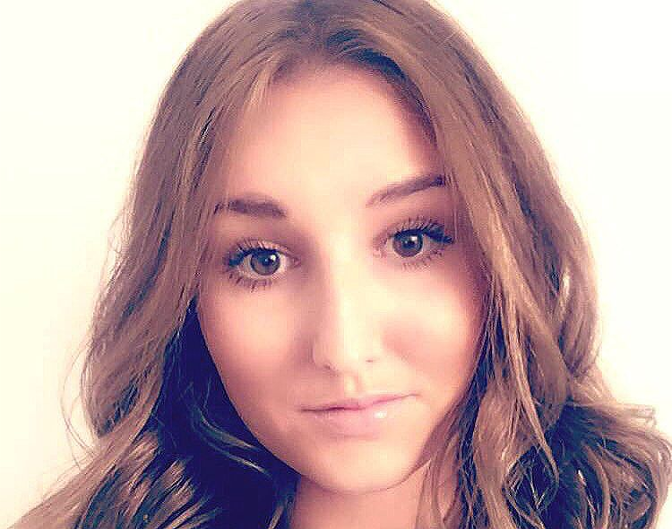 Shannon Gleeson, 22, ate the baguette because she had a nut allergy and had not been able to find safe food to eat while working abroad for the first time, an employment tribunal heard. But she was sacked from the company for gross misconduct and theft after failing to ask her manager if the food had been paid for. A tribunal at Cambridge Magistrates Court last week was told that Ms Gleeson had breached company policy by not asking for a receipt. The panel heard she may have been wrongly dismissed because easyJet’s policy placed no obligation on the consumer to see a receipt if food was given to them. The matter was settled by the company out of court for an undisclosed sum on January 11 after it was heard there was no way of recording missing stock from a flight. 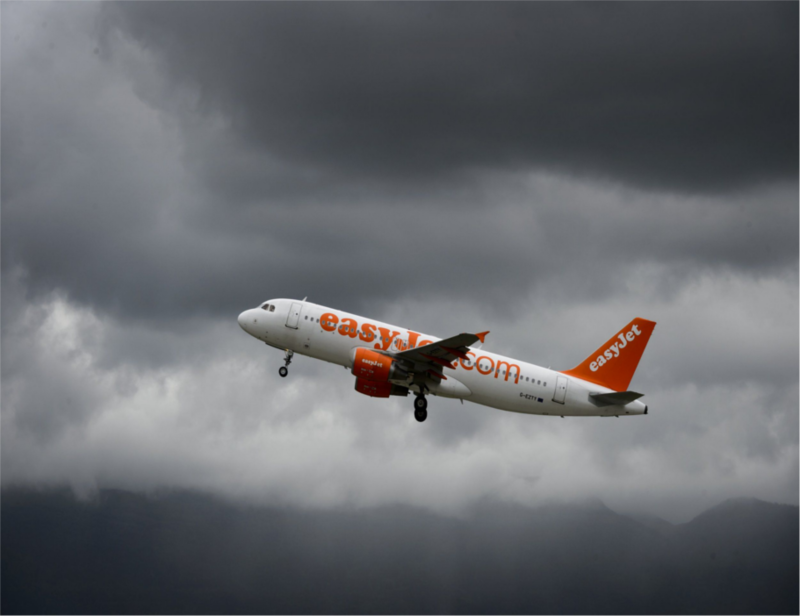 EasyJet launched an investigation following the sandwich incident, which happened on a flight from Amsterdam’s Schiphol Airport on January 3, 2015. A fellow crew member told the company she had seen Ms Gleeson and the cabin manager eating a bacon baguette and croque monsieur meant for customers in the galley. Ms Gleeson, who had been employed by the company for three years, was later called in to a meeting about the investigation. She apologised for the incident and offered to pay the £4.50 fee but was sacked alongside the cabin manager. Introducing the case on January 10, employment Judge Michael Ord said: ‘The actual incident is not in dispute. The hearing was told the Luton-based company had no way of recording missing stock from a flight and that there was no ‘black and white’ policy in place for food given to staff. ‘I would have refused it [the tea],’ Mr Fraser said. Paul Hinton, from easyJet, told the hearing Shannon was an ‘accomplice’ in the theft. ‘There was in my opinion no way that she didn’t know that the item was being consumed without the proper authorisation,’ he said. Judge Ord questioned the fairness of the decision to fire Shannon for gross misconduct. He said: ‘She didn’t take it from the trolley. She wasn’t responsible for ensuring it was paid for. But Mr Hinton said he believed the process had been fair. ‘In my 12 years of flying it is very unusual for a crew member to receive an item of revenue (passenger food),’ he added. Representing her daughter, Neisha Gleeson told the court Shannon had only accepted the sandwich because she had a nut allergy and had not been able to find safe food to eat while working abroad for the first time.